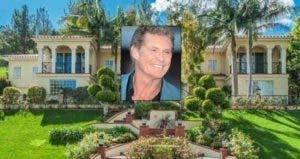 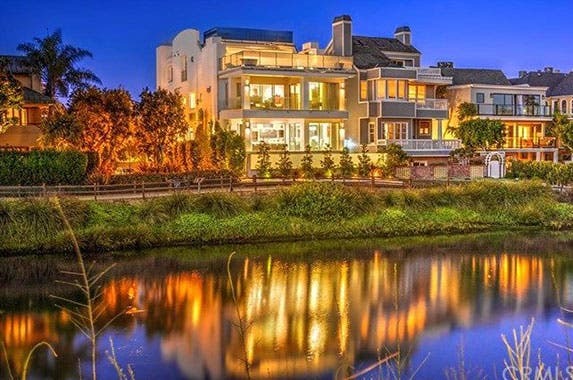 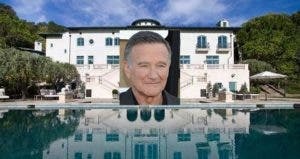 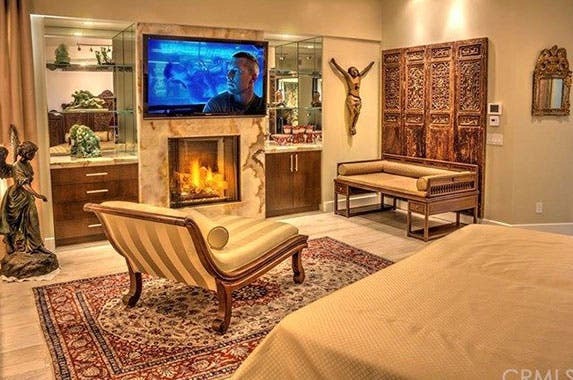 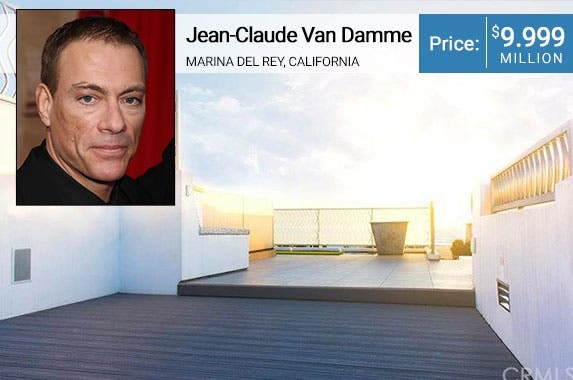 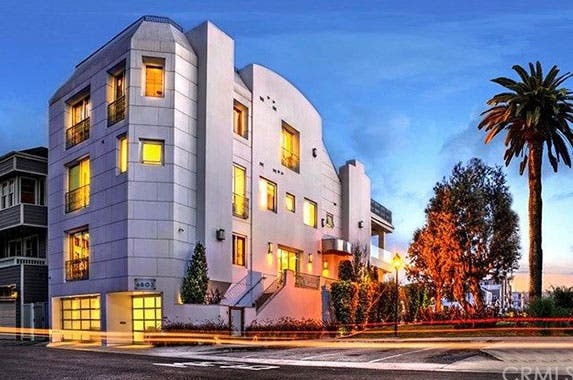 Actor and martial arts expert Jean-Claude Van Damme’s Marina del Rey, California, estate is for sale, according to Realtor.com. 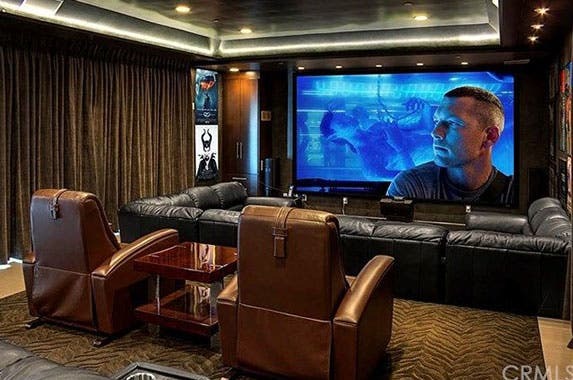 No helicopter pad but plenty of room for a helicopter kick, Van Damme’s home is 3 stories tall and features an elevator and a rooftop deck with ocean views. 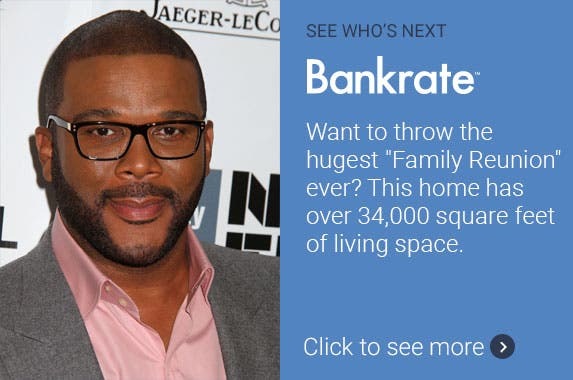 Want to throw the hugest “Family Reunion” ever? 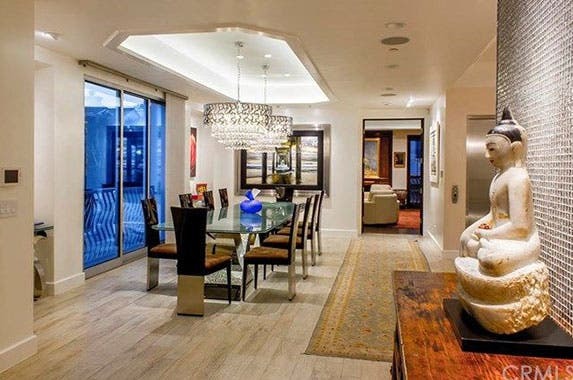 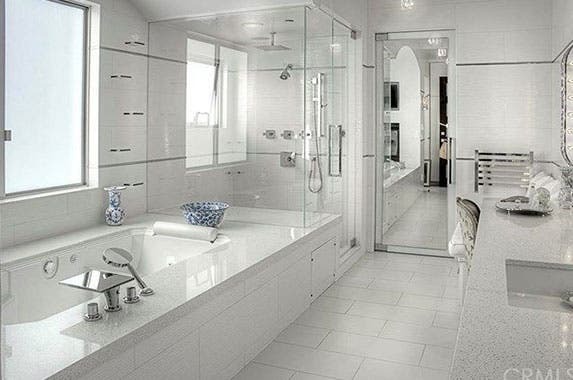 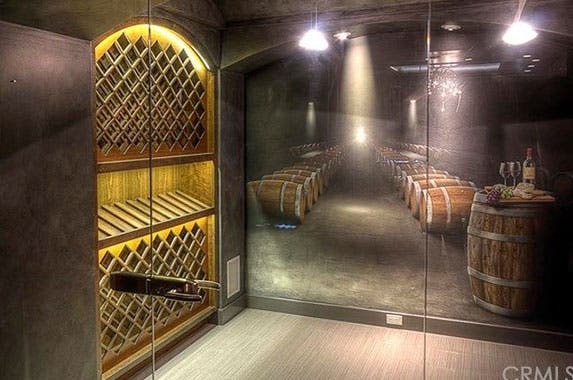 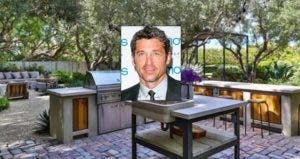 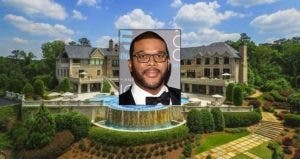 This home has over 34,000 square feet of living space.